Terre is passionate about the landscapers and helping them start their business, loves to help people that are starting over in life. Passionate about people having a relaxing back yard when they come home, serene, educating customers about plants, continuing Brownswood's growing division. Loves to give you a tour of the nursery! To help people start their own business is important. Loves people. professionally for Brownswood Nursery. 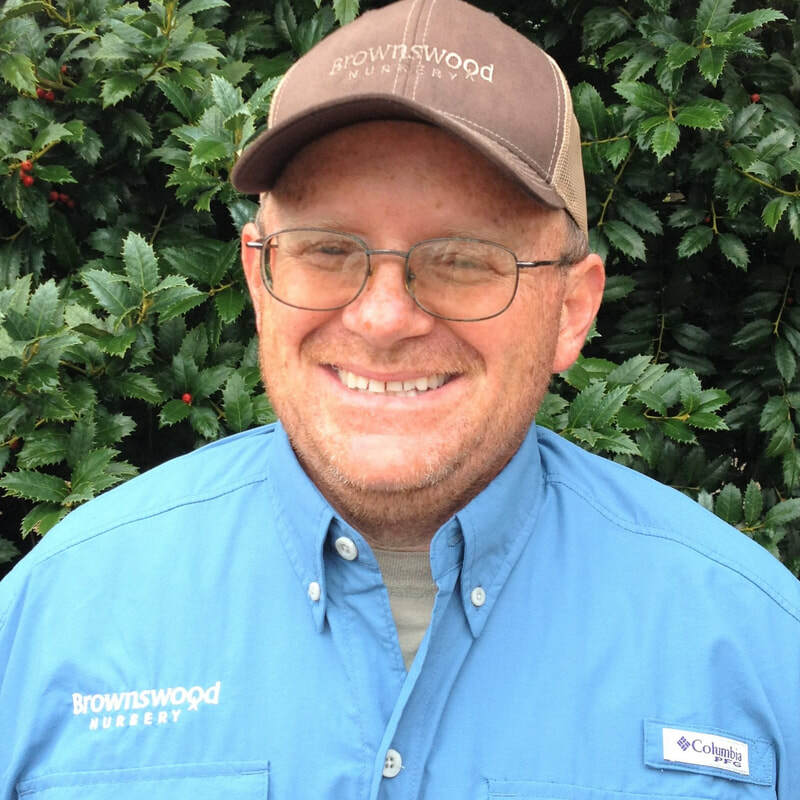 He is an SC Certified Nursery Professional and Certified Applicator. 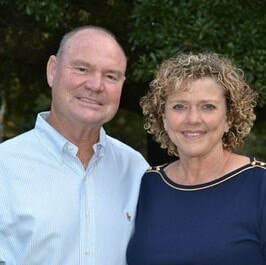 He was a Horticulture Instructor for the City of Charleston Recreation Department for 3 years and has taught many gardening classes all over Charleston and at the nursery. 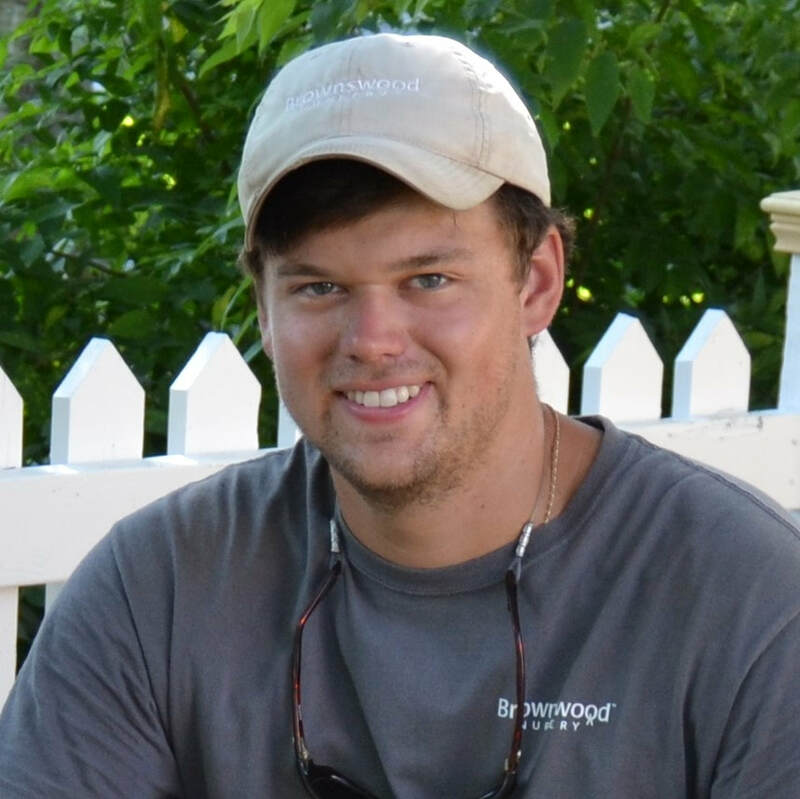 Ryan has been transforming Charleston Landscapes for over a decade and his work has been featured on WCSC channel 5, HGTV, and the DIY Network. Ryan was nominated and selected as a top 3 finalist in the Young Retailer Award by Green Profit Magazine in 2015. 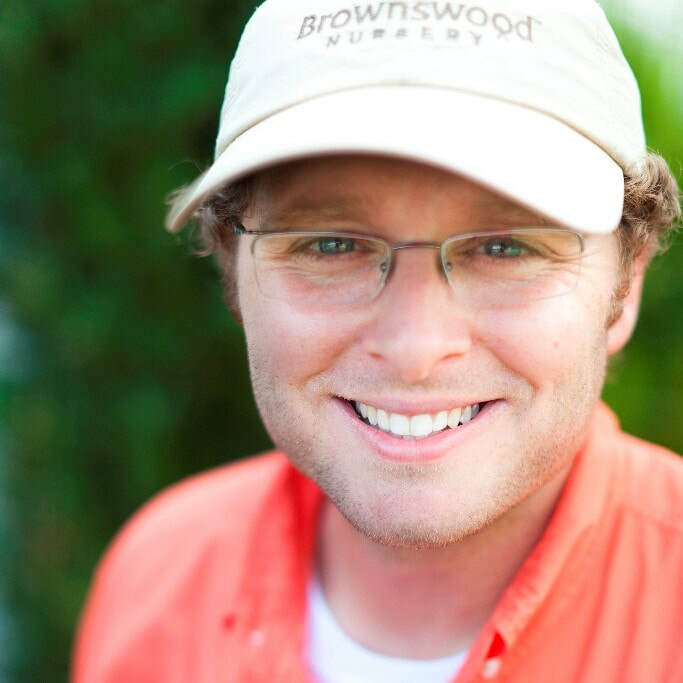 Drew Stevens is a third generation grower who grew up on his family’s property at the nursery. 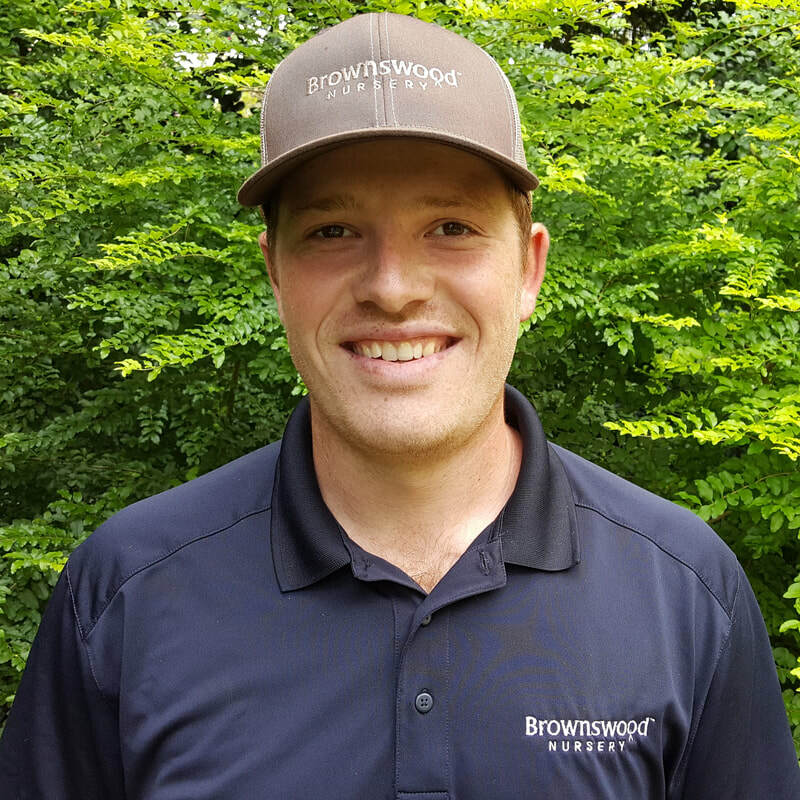 Drew graduated from Clemson University in 2014 with a degree in Horticulture and is a Certified Applicator and an ICPI Certified Installer. He currently leads the installation crews and continues to grow our installation division by expanding into complex hardscape projects, building waterfalls, and more. Yihui Chen is a recent graduate of Master of Landscape Architecture program at the University of Michigan. 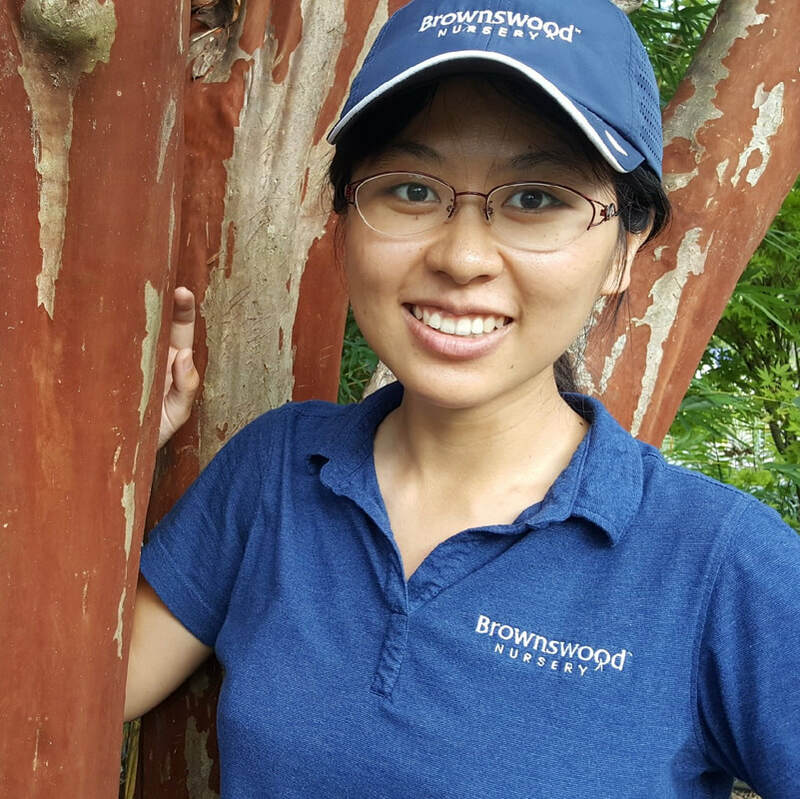 She graduated with a bachelor's degree in engineering from the landscape architecture program of Tongji University in Shanghai, China. Her constant passion about ecological waterscape design is the motivation which keeps her working for more ecologically and financially sustainable landscape. Brendan Green graduated from Western Michigan University with a degree in Environmental Analysis and Resource Management. He has been a part of our team for over three years. When he's not transforming landscapes with Brownswood Nursery he's in his own back yard beautifying it. To him landscaping is not just a career - it's a passion!